Please join us at 8:00pm, February 10th, 2018 at Perkins Observatory for a presentation by James St. John from the Ohio State University at Newark Geology Department. 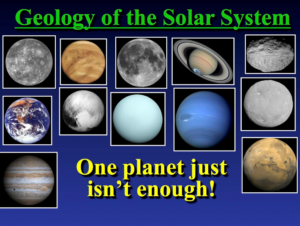 James will discuss the geology and features of all the planets and major moons or our Solar System. 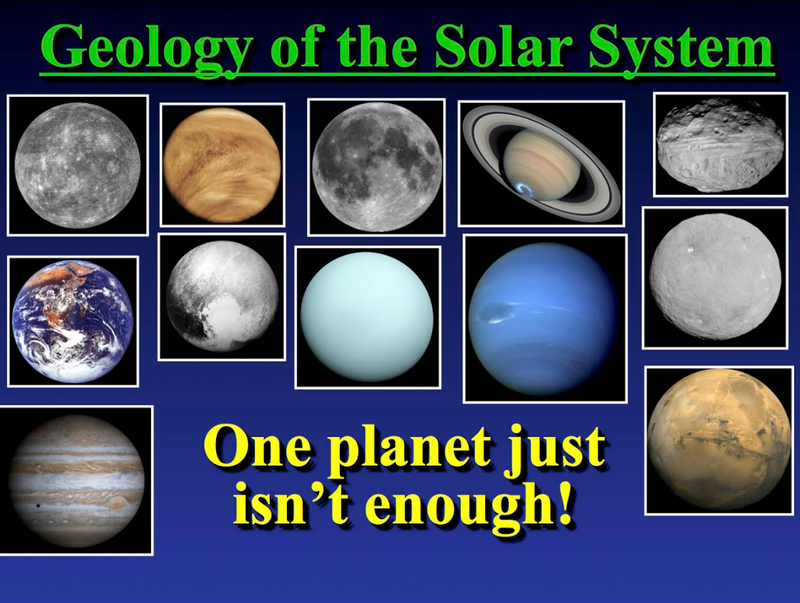 Plus hints of some major changes in the configuration of our Solar System. You will not want to miss it! Refreshments will be provided and if it is clear, please feel free to bring a telescope or binoculars to observe with afterwards.